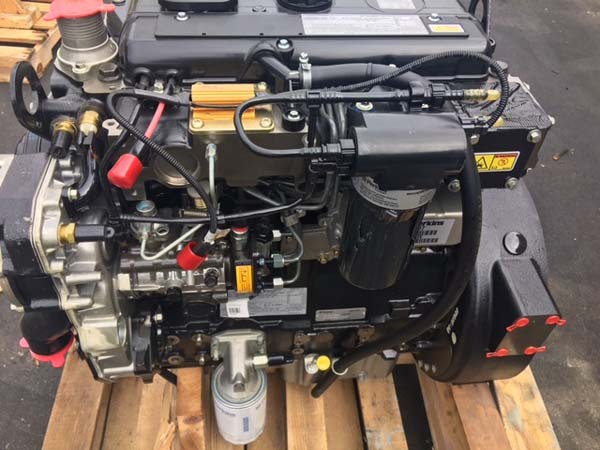 We sell brand New Cat C4.4 engine for Cat excavators 317N, M312, M315, Cat Toolcarrier IT14G, Cat loader 416C, 416D, 420D, 424D, 426C, 428D,430D, 432D, 436C, 438D, 442D. 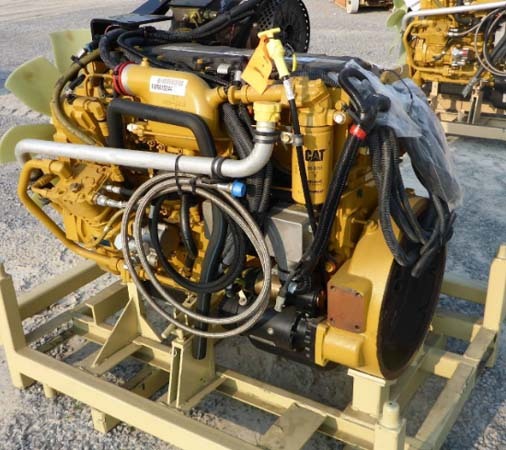 We carry New & Rebuilt Cat Cc4.4 engine for sale for Cat loader 554 Forwarder, 908M, 914G, Cat Paving Equipment CB434D, CB544, CB545, CP433, CP423E, CS423E, CS431C, CS433C, CS433E, PF290B, PF300C, PF150B, PS150C, PS200B, PS300B, PS300C, PS360B. 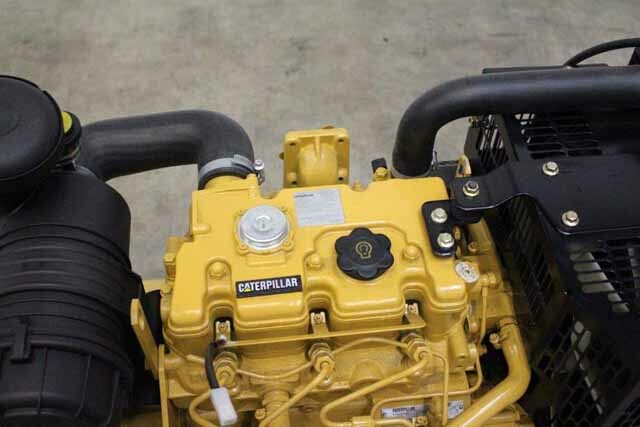 We sell New or rebuilt Cat C4.4 engines for sale for Cat Telehandlers TH103, TH210, TH215, TH62, TH63, TH82, TH83. 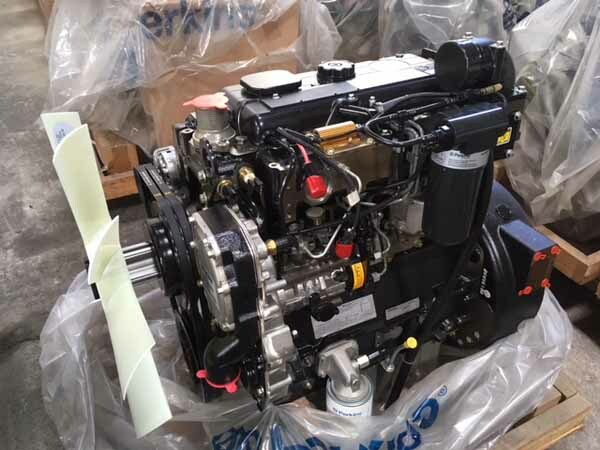 This is a New Cat C4.4 engine for sale for Cat excavator 307, 313D2, Cat crawler tractors D3K, D4K, D5K, M313D, M315D, M316D, 318D, 322D, Cat loader 430D. 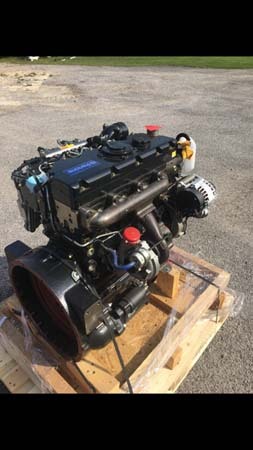 We sell brand new Cat 3054E electronic injection engine for Cat Telehandlers, 554 FORWARDER, Massey Ferguson MF645, MF6455, MF6460, MF6470, Genie lift GTH1056,GTH1048, Genie 1056, GTH844, GTH1056 for sale. 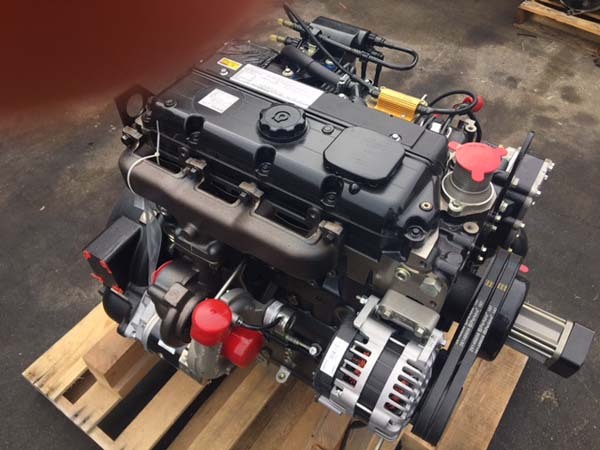 Brand New Cat C4.4 engine for sale for Cat paving PF300C, PS300C, Cat Telehandler TH103, TH63, TH62, Barber Greene Pavers BG210B, Cat excavator 307, Cat loader 416B, 416C, 426, 438B, Cat paving CGB434, CB544, CB545, CP433B, PF300B, PS150B. 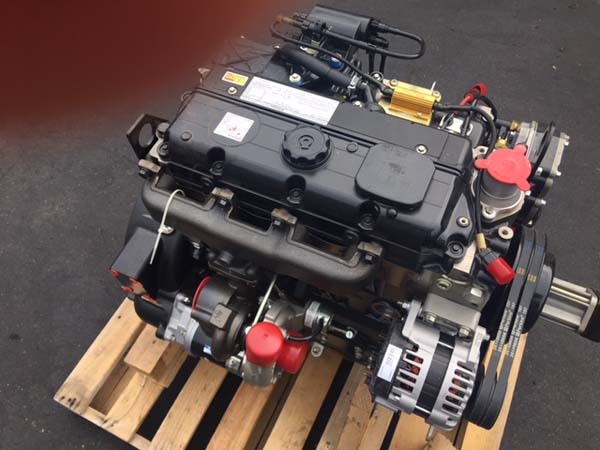 We sell Brand New & Rebuilt Cat C4.4 engine for Clark Forklift CMP60, CMP70, Harlan Aviation Equipment, McCormick Tractor C100, C70, C80, C90, CX105, CX75, CX85, CX95, MC95. We sell Brand New or rebuilt Cat C4.4 engine for ASV Skid Steer PT100, RC100 POSI TRACK, RC80 POSI TRACK, RC85 POSI TRACK, RCV. 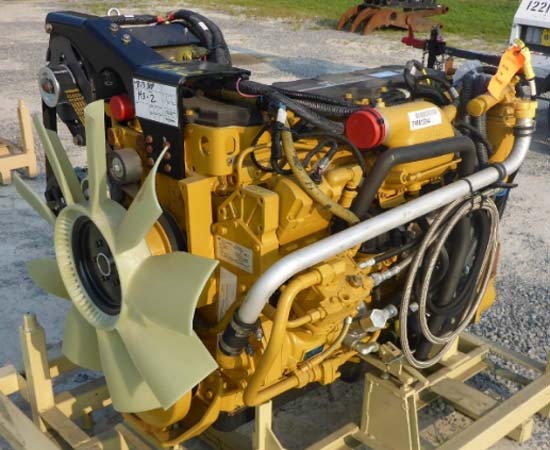 Cat C4.4 engine for sale for Cat crawler tractors D3K, D4K, D5K, Cat Excavators M313D, M315D, CAT loader 430E, Manitou Loaders & Massey Ferguson. 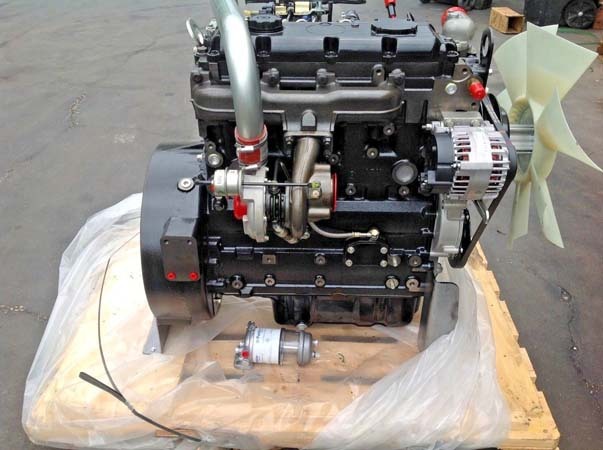 This is a Brand New Cat C1.5 or Cat 3013 engine for Cat 302.5 excavator for sale. We sell Brand New Cat C1.5 or Cat 3013 engine for Caterpillar paving Equipment CB214E, CB224D, CB224E, CB225, CB334, CB335 for sale. 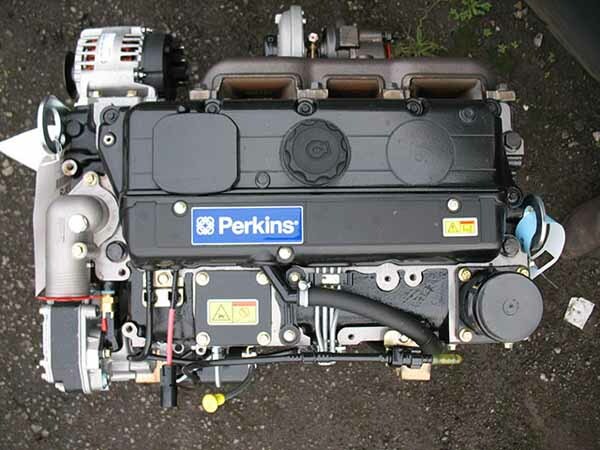 This is a New Cat C1.5 or Cat 3013 engine for Miller Electric Arc Big Blue 400. Cat C7 Acert engine for KAL, WAX, SAP Truck application for sale. 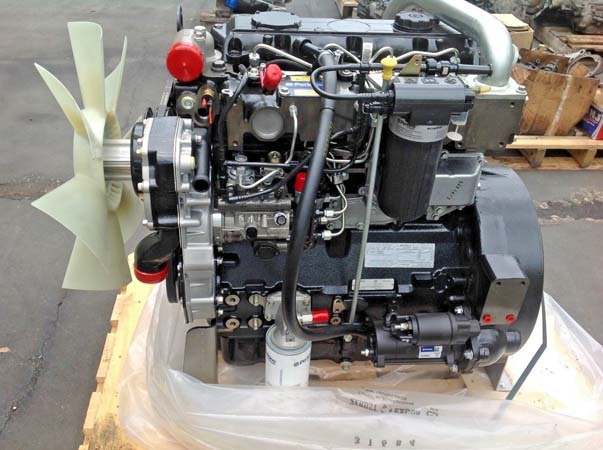 Cat C7 ACERT engine for sale for KAL, WAX, SAP trucks. Arrangement number # 298-6151. 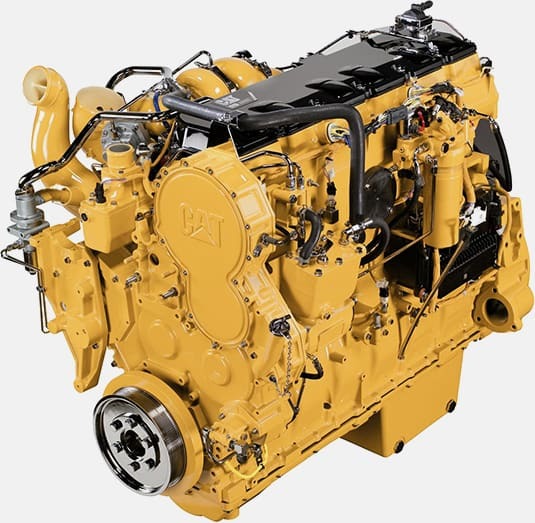 Cat C7 ACERT engine for sale for CAT IT62H, 962H, 120B, 140M, 15, 20, 205, 205 LC, 206, 211, 211 LC. We sell Brand New Cat 3013 engine for Cat paving equipment CB214D, CB214E, CB224D, CB224E, CB225D, CB225E, CB334D, CB334E, CB335D, CB335E. 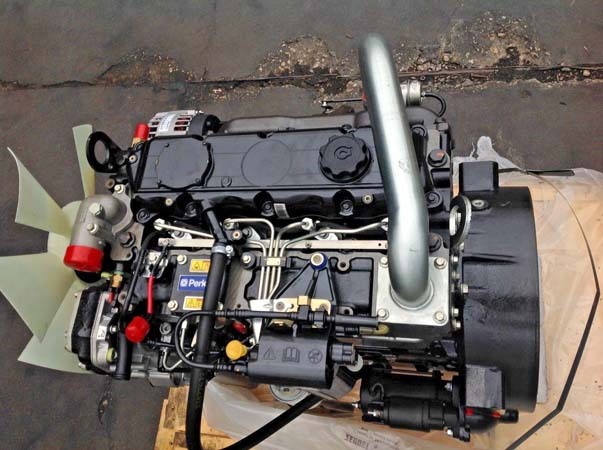 Cat 3013C engine for Cat 303.5 Mini Hydraulic Excavator for sale. 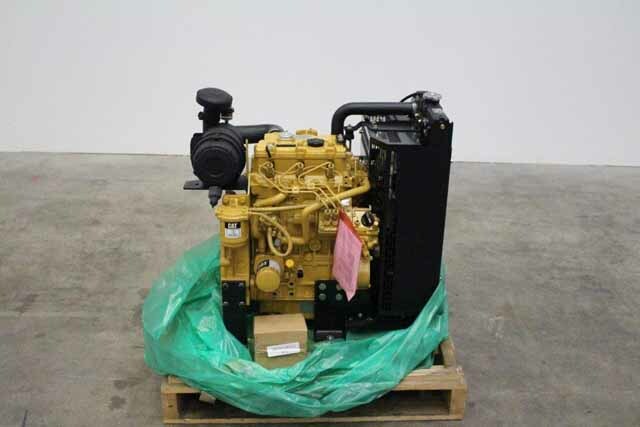 Cat 3013C engine for sale for Olympian Generators GEP7.5SP2, GEP13.5-2, GEP9.5-2, GEP13.5-4, GEP11-6SP6, GEP13.5-6, GEP11.5SP-2, GEPH17SP, GEP11SP-2, GEPK22-2,GEP11SP-4. 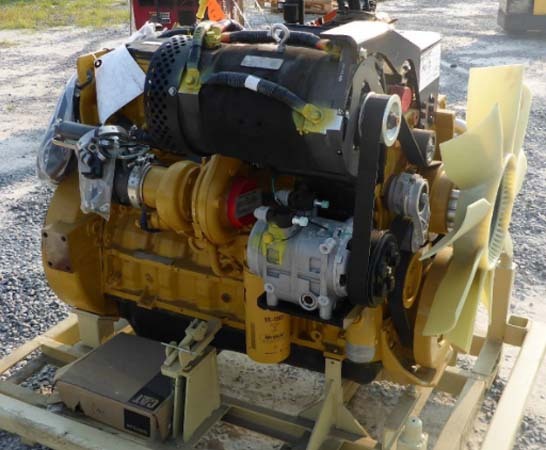 Cat 3013C engine for Vibratory Compactors CAT CB214E, CB224E, CB225E, CB234E, CB235E, CB334E, CB335E for sale.